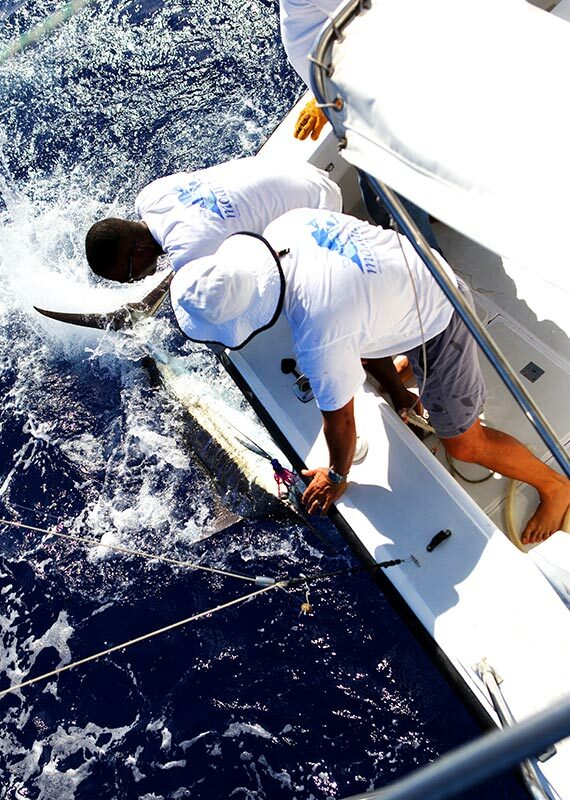 ESTABLISHED SINCE 1975, JEAN PIERRE HENRY HAS BEEN THE PIONEER IN BIG GAME FISHING CHARTERS IN MAURITIUS. Explore Mauritius’ shores with JPH Charters. 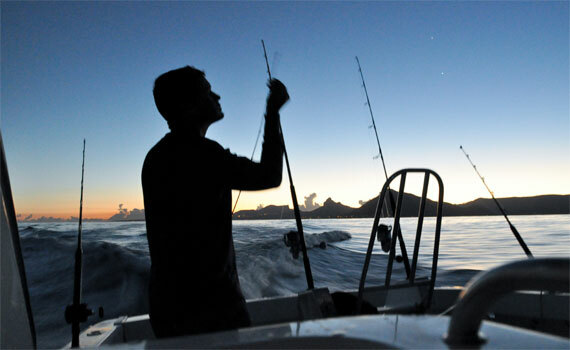 Our services comprise exciting fishing trips, encounters with wild dolphins, sunset cruises and catamaran escapades. Our family-run business has a fleet of boats ranging from speedboats to catamarans and offers the ocean as playground. We also offer the facilities of a small coffee shop, with a shower and toilets for our clients to freshen up at our office in L’Estuaire, La Balise Marina, Black River. We are amongst the most experienced and qualified yacht charter management team in the industry, and offer our services to yacht owners so that they can enjoy sailing without worrying about any hassles.